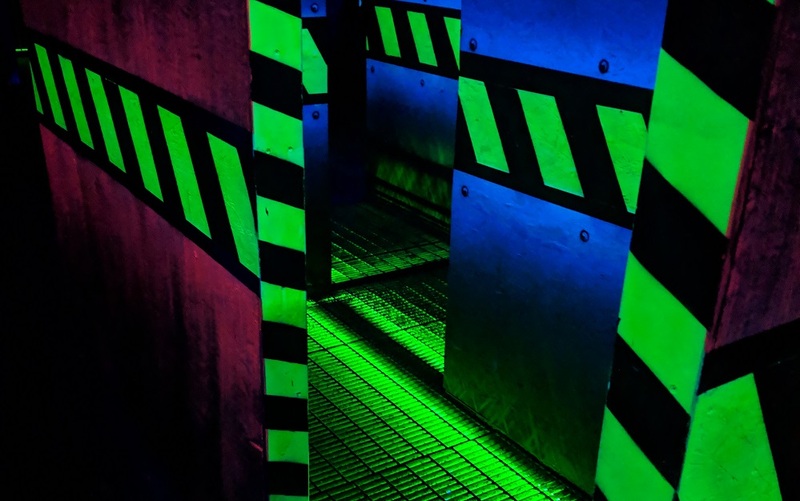 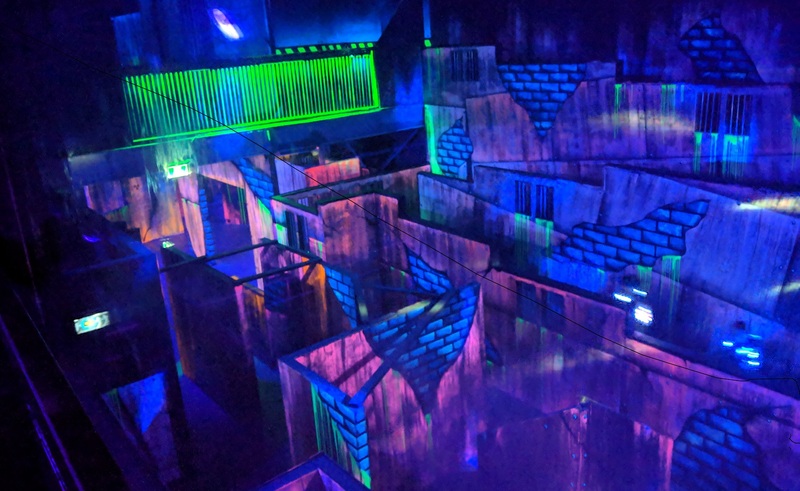 Edmonton's Best and Newest Laser Tag Facility! 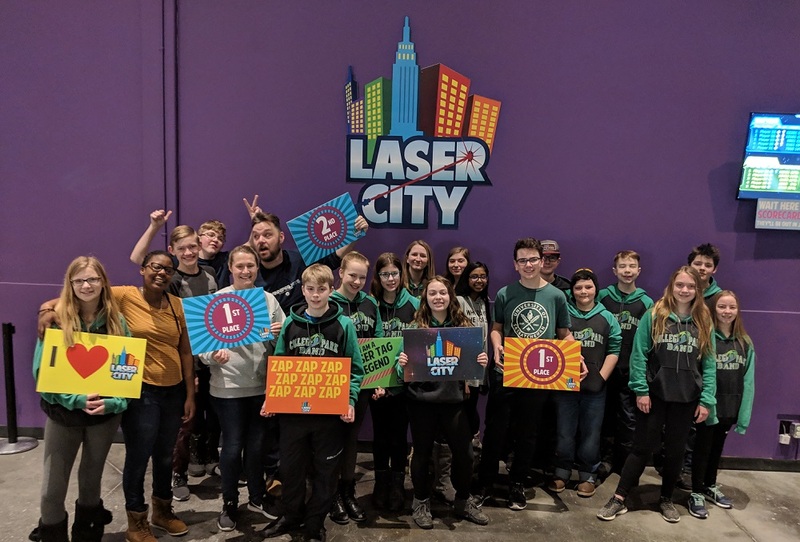 Edmonton's Best Choice For Fun! 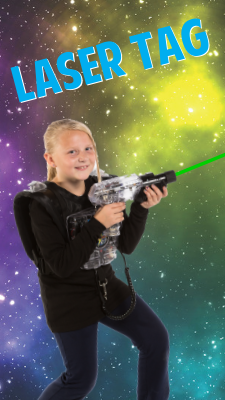 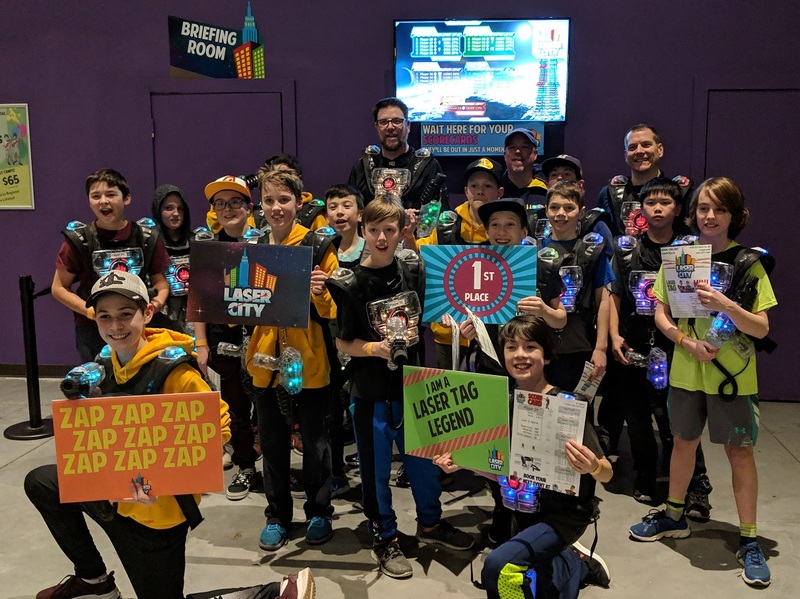 Laser City is Edmonton's newest and best laser tag facility! 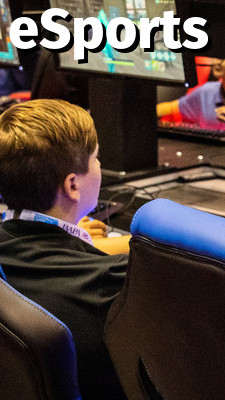 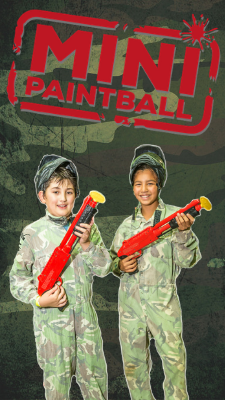 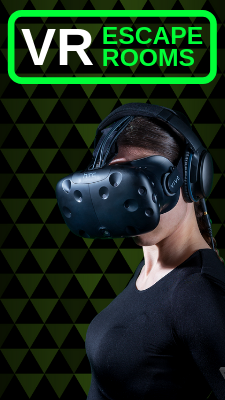 But we're not just about laser tag - we also offer Mini Paintball (real paintball for ages 8-12), plus VR Escape Rooms! 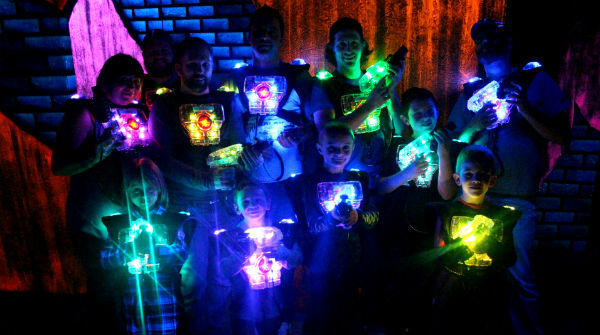 We're located in South East Edmonton, just off of 50th Street, North of Whitemud Drive and South of Sherwood Park Freeway.